We're Available in An Emergency! We’re Available in An Emergency! We never want our patients to endure pain so we manage our schedule for emergencies to be seen the same day. Please contact our office. Relief is on the way! Your initial appointment will consist of a consultation explaining your diagnosis and treatment options. An estimate will be explained and provided to you. We’re happy to submit your claim electronically to your insurance provider upon your request. At this time you may proceed to schedule your treatment appointment with us. Please assist us by filling out the Online Patient Registration Form prior to your first visit. Using modern technologies, root canals are done with little or no discomfort. With our state-of-the-art equipment, anesthetics and expertise, you should find your experience to be first class and surprisingly stress-free. All Patients under 18 years of age must be accompanied by a parent or guardian to their consultation visit. DIGITAL X-RAYS: We utilize the latest digital radiography. We do provide with additional x-rays from different angles to get more information about the tooth or teeth in question. We value your time by striving to meet your schedule and accommodate you at your reserved appointment. If you have any questions regarding your first visit, please give us a call. 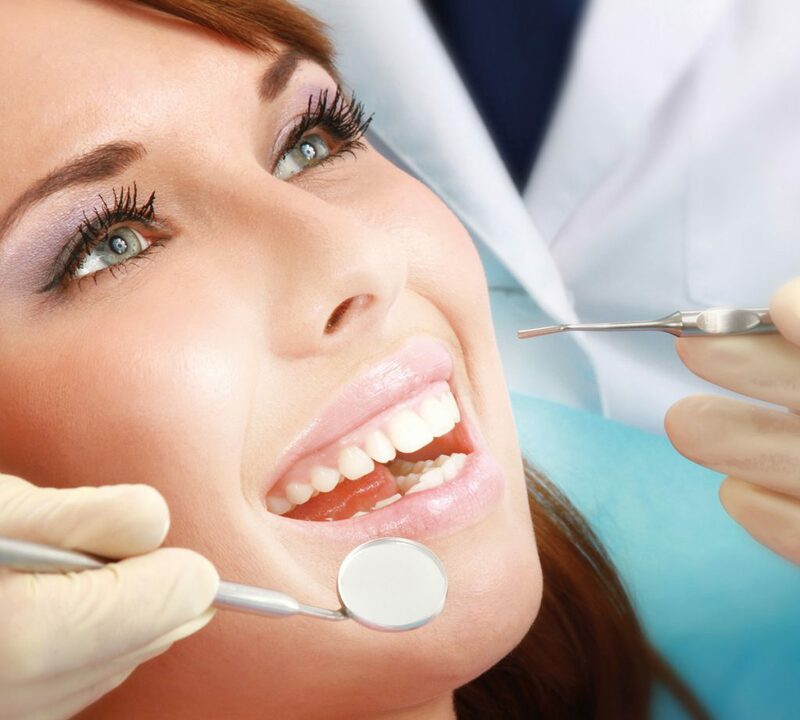 Our caring dental staff will be happy to assist you. REMEMBER: Take care of your smile… It’s a reflection of you!